One drink is isotonic or sports, it contains electrolytes that improve the absorption of liquid and carbohydrates, which supply the muscles enough fuel to maintain the maximum level of sports activity and good recovery afterwards. If you are the athletes who can not tolerate food before and during physical activity, which will inevitably lead to lower scores, isotonic drinks are for you because they will provide much needed electrolytes and energy to make your workout complete. There are two main factors that influence the rapid hydration of the body. The first is the speed with which the liquid of the beverage passes through the stomach, and the second is the level of absorption of fluid from the stomach walls and those of the small intestine. It is very important qualitative composition of the drink and even its acceptance in time. As higher levels of carbohydrates in a beverage, the more slowly the stomach releasing it. Acceptance of drinks, which contain electrolytes, will quickly increase blood plasma. This will reduce the concentration of sodium and osmosis in the blood, making it discharged, which will disrupt electrolyte balance, which reflects the sports results. 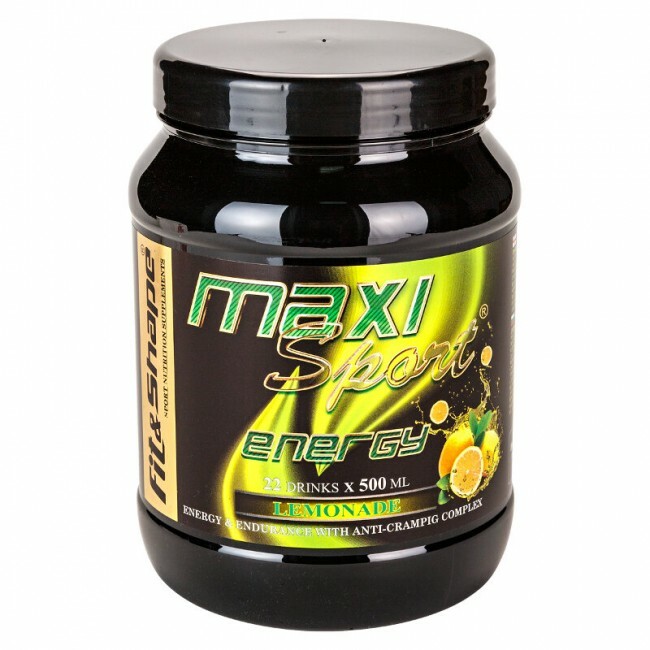 In combination with herbal extracts - citrulline, caffeine. vitamins and minerals. 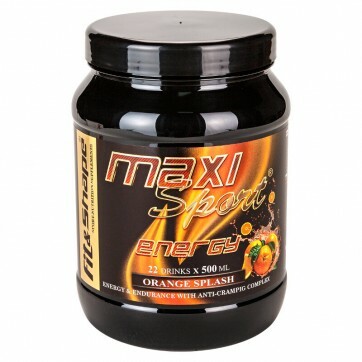 MAXI SPORT® ENERGY will be your faithful friend during the workout! Can be taken any time during the day. For best results take one drink before, during and after exercise. Improves hydration of the body during exercise and speeds recovery after him.